Thank you H! Much appreciated! Very nice track, very pleasure to ride, thanks! Especially i like the trees but too much flickering objects (z-fighting). Wet track looks a little odd - sometimes the water level gets half way up the wheels. Drives fine though. Well ty H, very nice surprise, i just watched the GP500 1993 from the Salzburg ring this week. Man ooh man those 2 smokers on such a track (or any track) is it for me. Thanks again ill give some feedback when ive driven it with the christmas GPB Beta15 release. I made a television cameras for this great track. 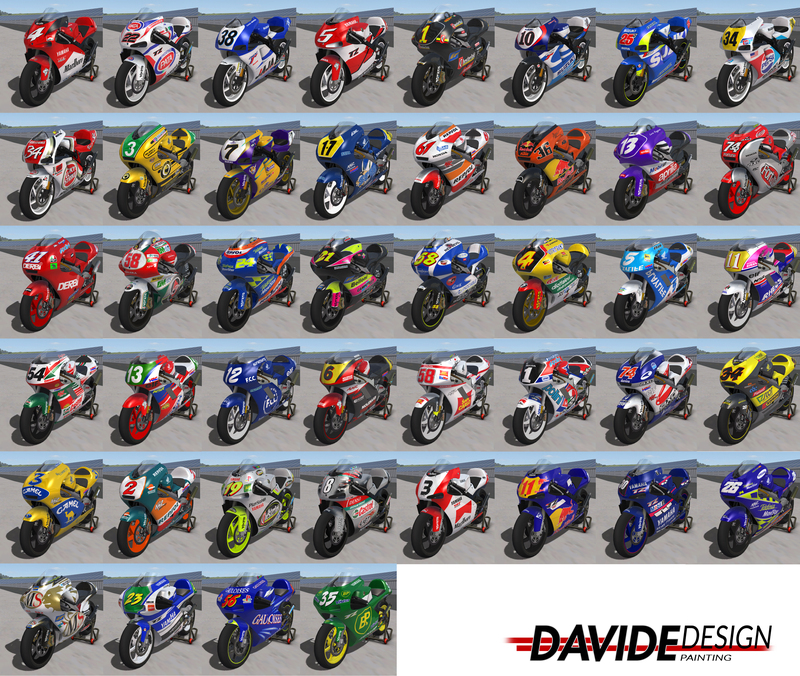 Thank you Davide, the track is due an update soon and I will use these as the default.